Sew! Can! 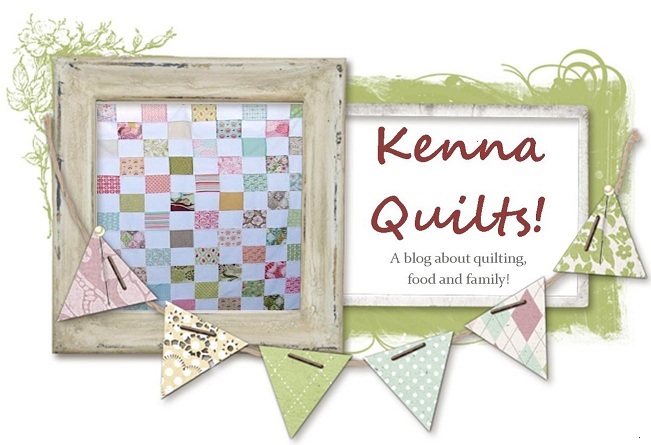 Kenna: Happy Quilting/St Patty's Day! I didn't sew...but I got some cutting done. My niece is going to be 14 and wanted a Snoopy quilt. She has loved snoopy (doooopy when she was a toddler) since she was 2. So I found some really cute snoopy fleece and a matching snoopy cotton panel and set out to start a simple cotton top backed with fleece for a snuggly and warm blanket. The panel is made of 11" rectangle blocks. That are so very very wonky. SOOO tomorrow I will be starching the tar out of them and then figuring out what I end up with when I straighten them out. Should be interesting! I decided to pair them with several medium and hot pink prints and a few greens. I'm not sure the green plaid will make the final cut, as it's WAY bright compared to the others. The giggle/play/dream blocks will be made into a baby quilt for a coworker of the dude who is pregnant. I thought they made the snoopy blocks too juvenile (they are cute without the words, and I think appropriate for a teenager who loves snoopy!) I am going to have to add in some white to balance out all the colors. 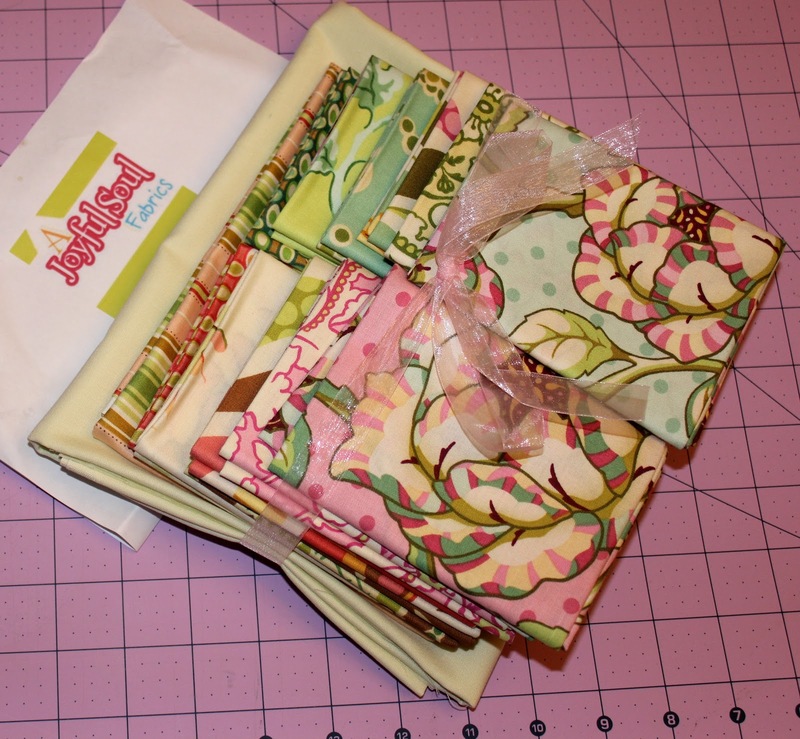 AND I have to send a shout out to Joy from A Joyful Soul Fabrics and Sheri from A Quilting Life! 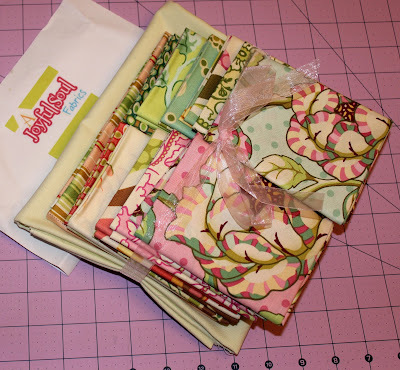 I entered a giveaway on A Quilting life and won! and it was a quilt kit (minus the backing) from A Joyful Soul Fabrics. 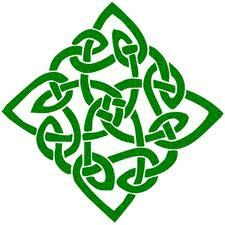 Have a safe and Happy Saint Patricks Day!! Love the snoopy! And what pretty fabrics you won, how luscious are they. Congrats on the win, never say never! The Snoopy quilt will be adorable wonky panel blocks and all. Just a thought, when you add the white for balance, might want to add accents of black to, to give it the pop factor. I love panels sometimes, but I don't think I ever bought one that wasn't wonky. Make sure to quilt it a lot to hold the shape after it is washed too. Love the colors in the Snoopy quilt, that's going to very cute. And look at that stash of winnings, congrats!! Congrats on being our giveaway winner!! PLEASE post a picture to our Facebook page when you have it all sewn up! We would LOVE that! Just wanted to let you know you were given the Liebster Blog Award!! !